What’s the size of a standard credit card but has the potential to absolutely blow your mind? 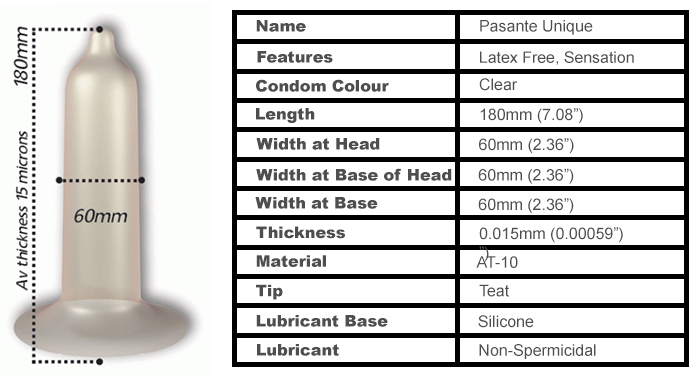 Try the Pasante Unique Condom. What makes this condom so unique? It is just the latest in technological advances in the manufacturing of condoms. 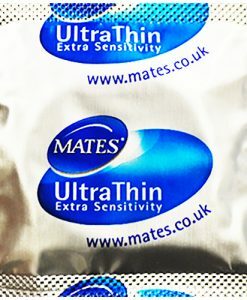 The Unique is the world’s thinnest condom in a revolutionary card package that is the size and shape of a standard credit card. Simply peel off and play, then hide away. 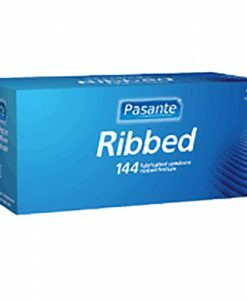 Made of synthetic resin AT-10, which is ultra- thin but just as safe as latex condoms. This innovative material is 70% thinner and more sensitive than the average latex.